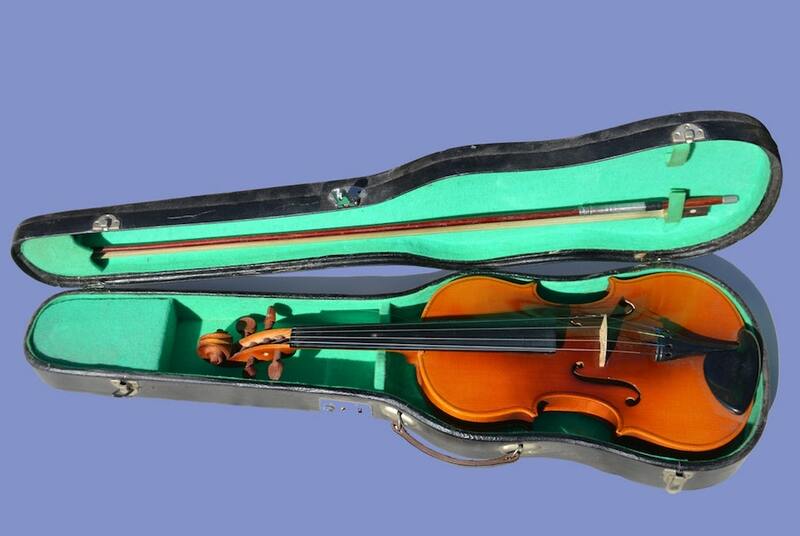 Students can begin a string instrument in 3rd, 4th, or 5th grade. With your encouragement and support, playing music will become a natural part of your child's life. There are many benefits to being involved in orchestra. Besides learning new musical skills, students develop creativity, discipline, and responsibility. They will learn to work as a team and enhance their ability to use critical thinking skills. Our curriculum is designed to nurture musical talents and skills of all students. The decision to play an instrument is not a small one. It will require time, patience, and a commitment to practice; however, it will be a very rewarding experience. Participation in music will give students something to be proud of and hopefully be involved in for a lifetime. I am passionate about sharing my love of music with others, and believe that the study of music should be an essential part of every child's education. My mission is to provide children with the positive experiences that will inspire and motivate them to become musicians for life. Please contact me if you have any additional questions throughout the year concerning your child and orchestra!